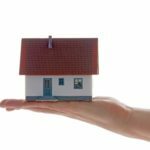 Home Bankruptcy Information How Can I Stop Creditors From Harassing Me? Many debtors who contact our office are not only struggling financially, but they are actively being harassed by creditors. This includes harassment by all forms of creditors or their agents: their original creditors (the party who originally extended credit), debt buyers (companies that purchase delinquent debts), and debt collection companies or law firms (who are hired by either an original creditor or a debt buyer in order to collect the debt). The Fair Debt Collection Practices Act (FDCPA) is a federal statute that protects debtors from illegal harassment and abusive, unfair, or deceptive practices perpetrated by debt collectors. While many consumers do not recognize the difference between the various types of parties who may be contacting them regarding an outstanding debt, it is only third party “debt collectors” that are covered by this law. The FDCPA does not cover original creditors attempting to collect debts. Under the statute, debtors are only protected from harassment by collections agencies, debt buyers and attorneys who routinely collect debts. Send a Cease and Desist Letter – a debtor can send a cease and desist letter to a party that is collecting from them. A cease and desist letter is only good for the particular collecting party that is named in the letter. These letters are mainly used with third party debt collectors and not original creditors who may or may not honor the letter. Sending a cease and desist letter may increase the chance that the party collecting the debt will sue you. If you are sued for subject debt, it is important that you respond to the lawsuit by filing an answer. This will keep you out of default and prevent the creditor from being able to automatically get judgment against you. 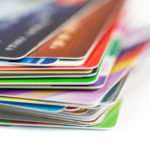 For more information about credit card lawsuits please click here. Hire a Lawyer – a debtor can hire a lawyer to handle their debts. Once a debt collector is advised that a particular debtor has hired an attorney, they are no longer permitted contact the debtor. The FDCPA specifically prohibits third party debt collectors from contacting debtors if they have hired an attorney. See 15 U.S.C.A. 1692c. If a collection lawsuit is filed against you, an attorney can file an answer to the creditor’s summons and complaint and potentially negotiate a settlement. Furthermore, having an attorney file an answer to a collection lawsuit will prevent the creditor from getting a default judgment against you. It should also be noted that once a collection lawsuit has been filed, the original creditor will usually stop contacting the debtor (if they have not already). The FDCPA can address such illegal harassment by an individual debt collector and provide the effected consumer with compensation including $1,000.00 in statutory damages, actual damages (if applicable), and also attorney’s fees and costs. File a Bankruptcy Petition – the debtor’s only option that universally stops harassment from all creditors is bankruptcy. When a debtor is struggling financially and needs a fresh start, filing for bankruptcy may be their best option. A bankruptcy case normally begins when the debtor files a petition with the bankruptcy court. The type of relief a debtor received depends upon which chapter they file. If the debtor qualifies, a chapter 7 filing will eliminate the debtor’s dischargeable debt. Alternatively, a chapter 13 bankruptcy allows a debtor to reorganize their debt and establish a plan to repay their creditors over time, interest-free on most debt. 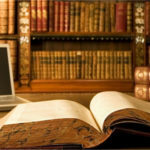 Choosing which chapter to file is highly fact specific and best done under the counsel of an experienced bankruptcy attorney. Contacting you, your family, your friends or co-workers by phone, mail, email, text, or in person is prohibited. Contacting you at your home or your place of business by correspondence (late notices, collection letters, or any other correspondence demanding payment) is prohibited. Coming to your home or your place of business to demand payment is prohibited. Filing or continuing a lawsuit to collect a debt is prohibited. 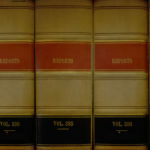 Continuing to collect a judgment through wage garnishment, repossession or other type of asset seizure is prohibited. It does not matter what type of creditor is trying to collect (like with the FDCPA). The stay applies the same if it is an original creditor, a debt buyer, a debt collector, or an attorney. The stay remains in effect unless modified by the court or the case is closed. If a creditor violates the stay they can be held to account by the Bankruptcy Court. When a creditor willfully violates the automatic stay, a debtor can seek actual damages, punitive damages, as well as attorney’s fees and costs. 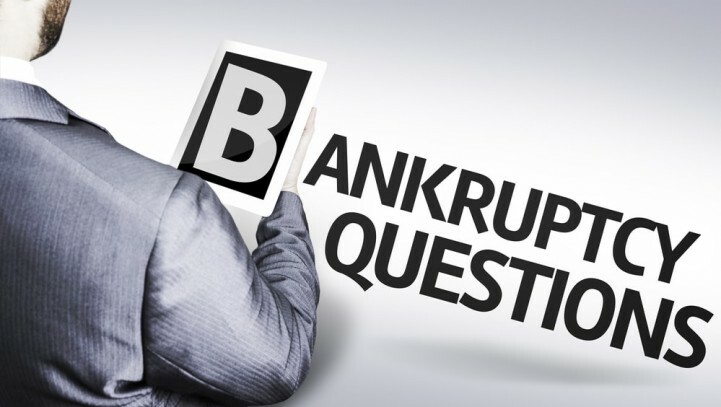 As mentioned above, a debtor must qualify for a Chapter 7 bankruptcy in order to eliminate their dischargeable debts. 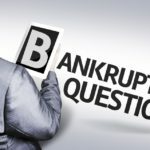 Congress amended the Bankruptcy Code in 2005 and created a Means Test, a qualification test to determine which Bankruptcy Chapter a debtor may file. Debtors who are over the median income for the state for their particular household size are subject a budget test based upon local IRS expense standards instead of a debtor’s actual expenses. If a debtor fails the Means Test, they are restricted to filing a Chapter 13 bankruptcy. 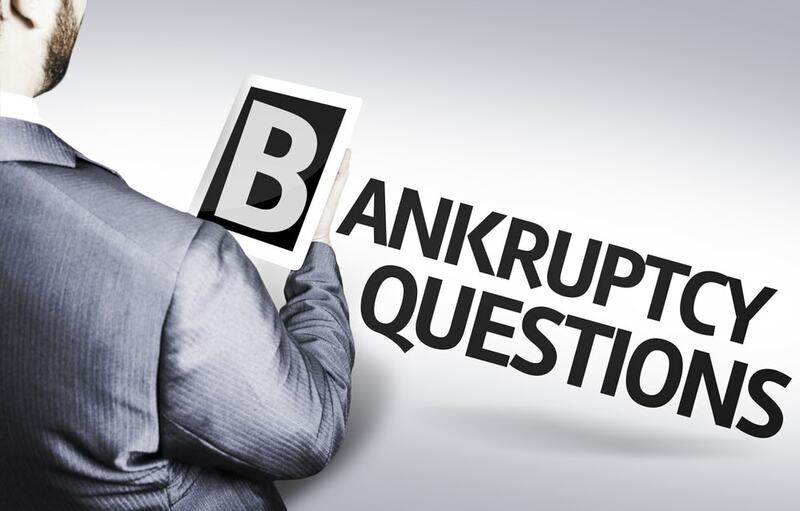 If a debtor qualifies for Chapter 7 bankruptcy, at the end of their case, the debtor receives a discharge and can obtain a financial fresh start. The debtor can eventually rebuild their credit, as well. In a Chapter 13 bankruptcy case, a debtor is able to reorganize their debts and pay them off through a 60-month repayment plan which is interest-free on most debts, including past due mortgage arrears. In this process, the debtor is required to make monthly payments to a bankruptcy trustee who will then repay the creditors through the plan. 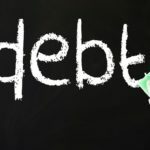 The amount of the of the debtor’s monthly payment will range from a small percentage up to 100% of the debt, depending on the specific facts of the case. Regardless, the debtor only has to pay back those debts in which the creditor filed a timely proof of claim. As of December 2017, a proof of claim must be filed within a relatively short period of time, which is no later than 70 days after the bankruptcy filing date (although the IRS and other governmental units have more time). For those creditors who fail to file a timely proof of claim, the debt is discharged just like in a Chapter 7 bankruptcy proceeding. The debtor must be able to show that they have disposable income to afford their Chapter 13 plan payments in order for the plan the be confirmed by the Court. Upon completion of their repayment plan, a Chapter 13 debtor obtains a discharge of their debts which prevents creditors from coming back and demanding additional payments. For more information about Chapter 13 repayment plans please click here. If you have any questions about creditor harassment, the FDCPA or bankruptcy, please feel free to contact the Law Offices of David I Pankin, PC at 888-529-9600 or by using our easy online form. Contact us today to set up a free consultation with an experienced attorney. David I. Pankin is a Long Island Bankruptcy attorney that services the 5 boroughs and Westchester County. Convenient locations in Brooklyn, Melville and Manhattan. How Many Times Can I File For Bankruptcy?What Are My Rights If The Information On My Credit Report is Wrong or Incomplete?